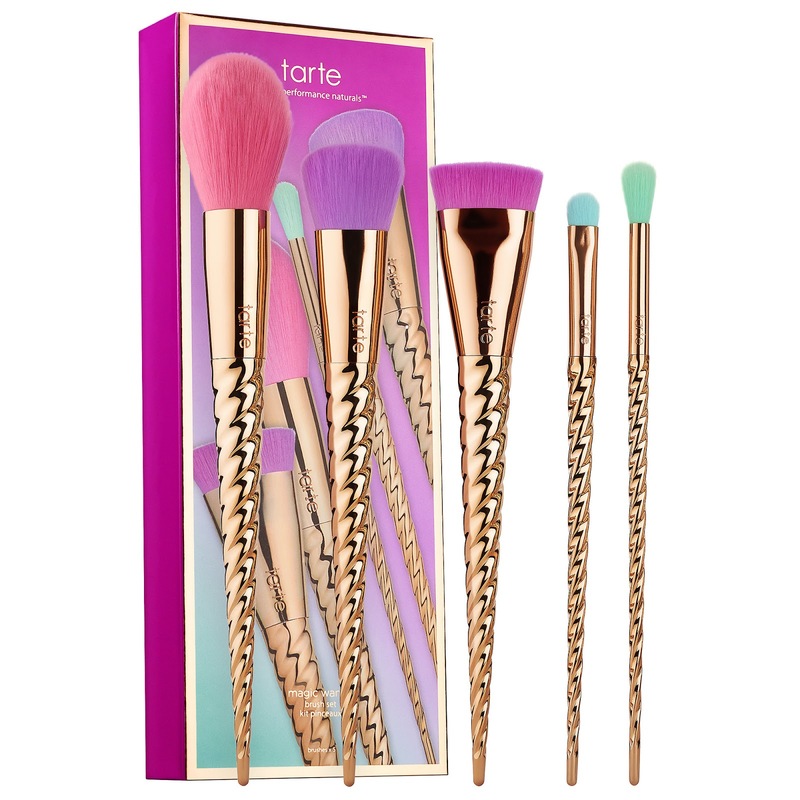 Tarte Make Believe In Yourself: Magic Wands Brush Set retails for $39 USD ($51 CAD) and is said to be "a limited-edition set of five, vegan, cruelty-free, fairytale-inspired makeup brushes." The brushes carry a nice weight to them and don't feel or look cheap, fortunately. They are made up of a durable plastic handle, a (what feels like) metal ferrule and extremely soft, synthetic bristles—the design is quite similar to the popular Unicorn Brushes by Unicorn Lashes. The magenta brush is a dense, flat shape said for contouring, strobing and highlighting. The pink brush is a slightly tapered shape said for foundation and finishing powders. The purple brush is a fluffy, yet dense shape said for primers, cream and liquid foundations. The green brush is a fluffy, round shape said for blending and defining the crease. And the blue brush is a flat, domed shape said for packing colors on the lid or softening colors in the crease. "Magenta contour brush, pink powder brush, green blending eyeshadow brush, blue shading eyeshadow brush, purple liquid foundation brush." (0.063 oz.) 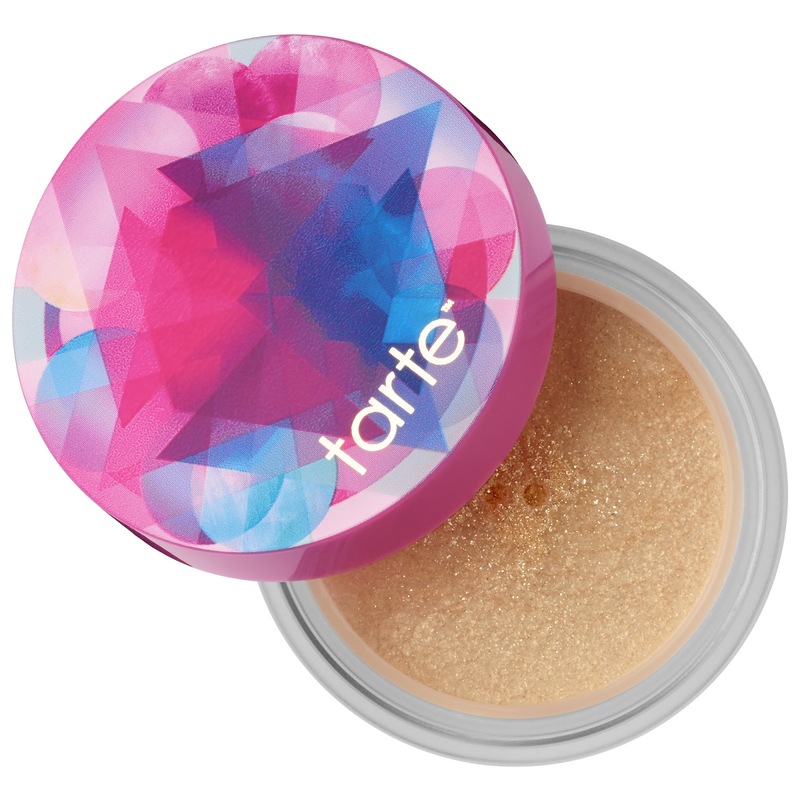 "A micro-fine, loose glitter with light-capturing mineral pigments." (0.20 oz.) 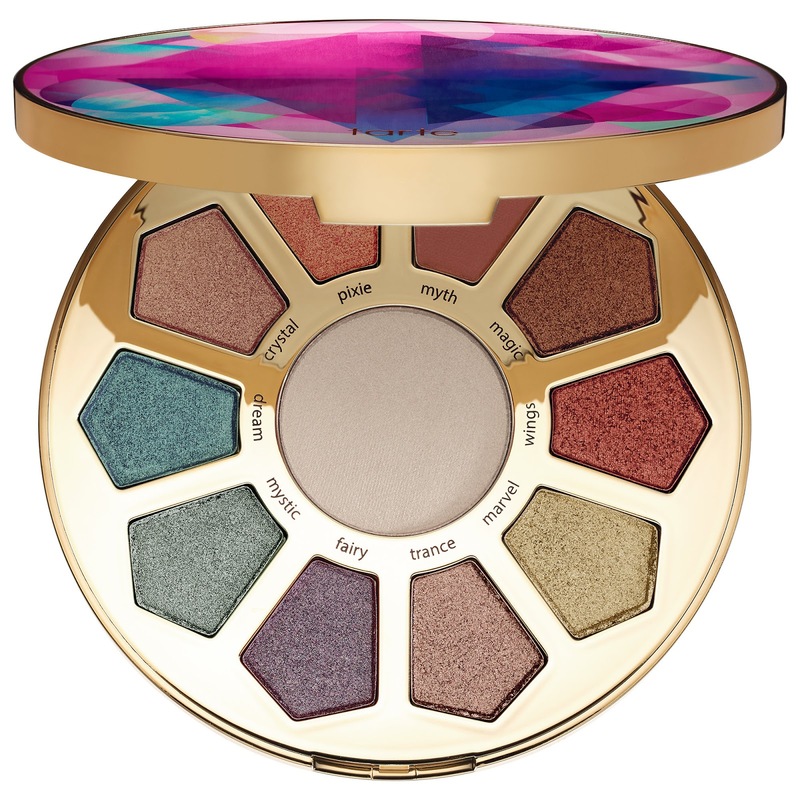 "An iridescent rainbow highlighter with four, shimmering pastel, unicorn-inspired shades that stand out on their own or when blended together." (0.56 oz.) 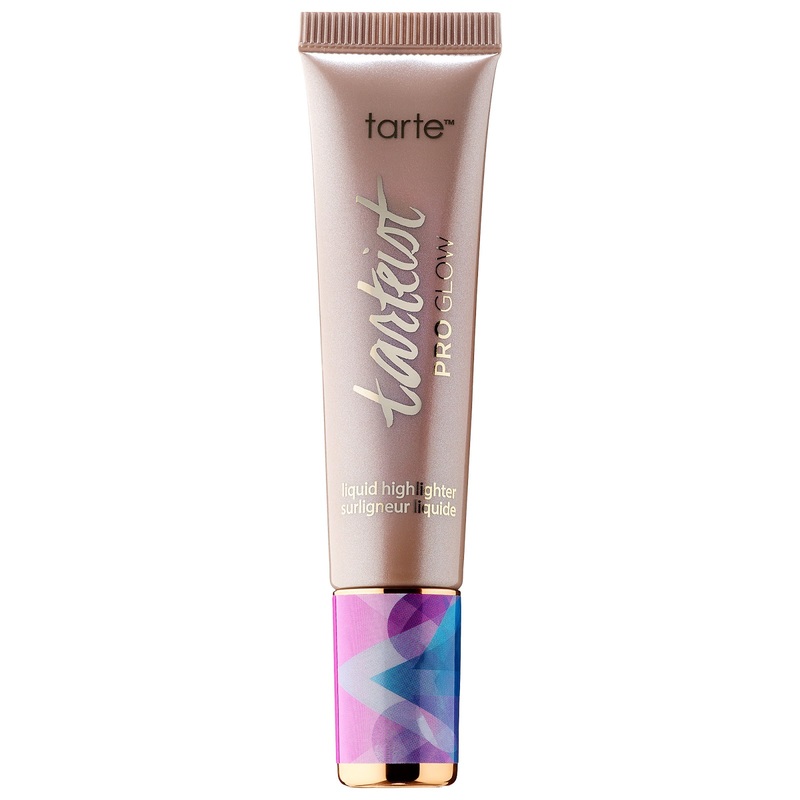 "An oil-free, light-reflecting liquid highlighter in an opalescent Stunner shade with limited-edition packaging that's inspired by fantasy dreams." (2 x 0.14 oz.) 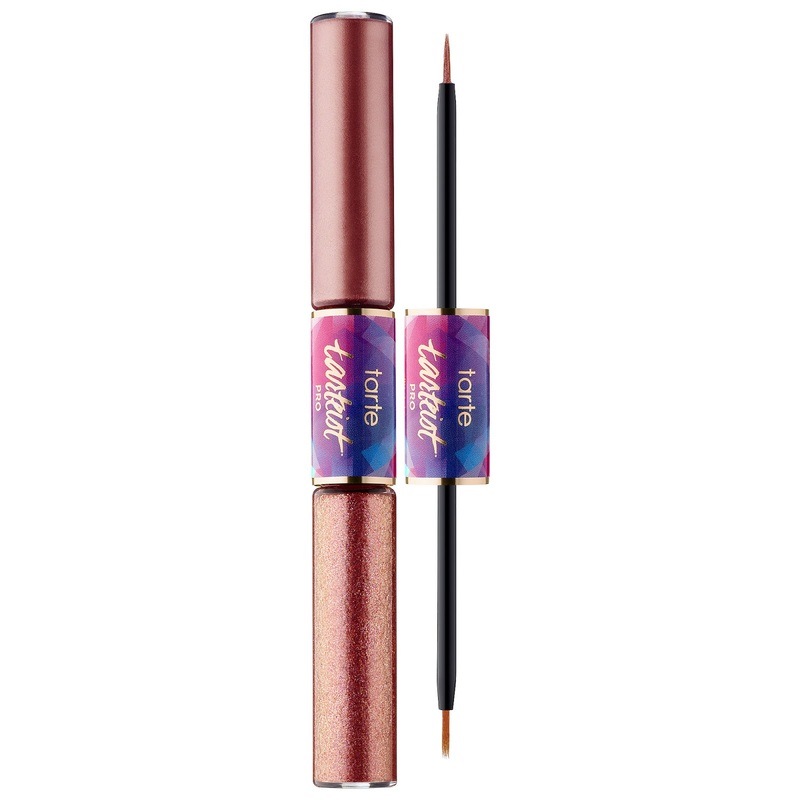 "A two-in-one, metallic liquid eyeliner and glitter top coat in Rose Gold to create magical-looking, artistry looks." (0.24 oz.) 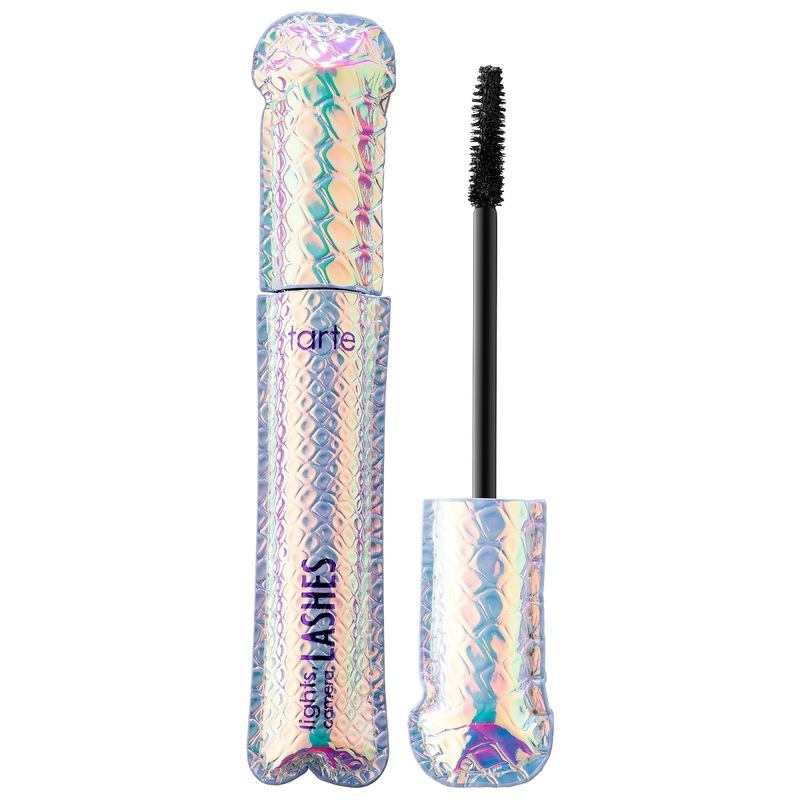 "A cult-classic lengthening, curling, volumizing and conditioning mascara—all dressed up in limited-edition, dreamy, kaleidoscope packaging." Free Benefit They're Real! 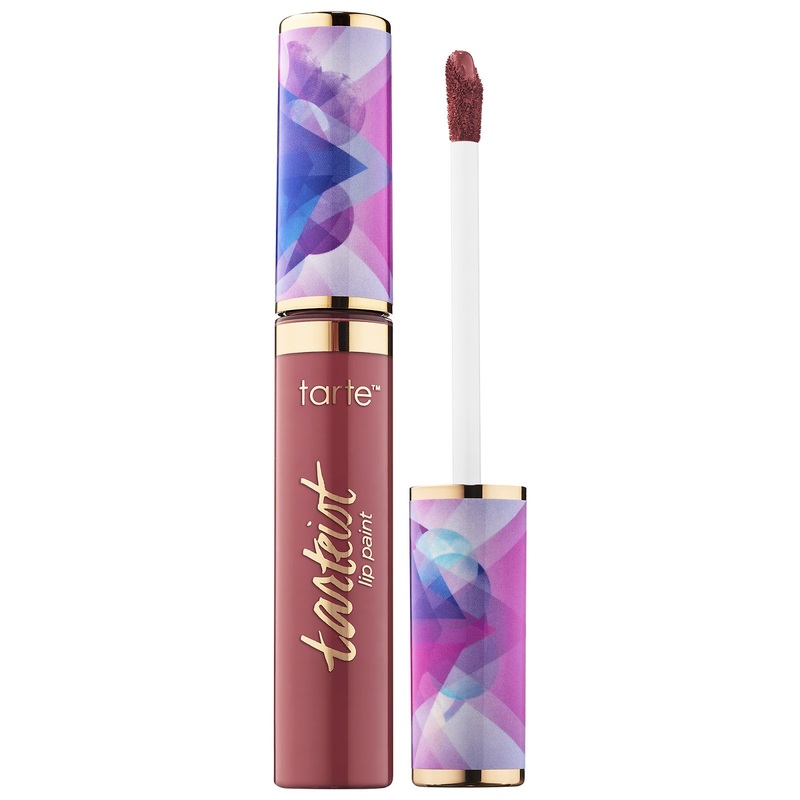 Lip Mini, use code LUSTYROSE while supplies last! Free Becca First Lighting Primer Mini, use code FESTIVAL while supplies last! 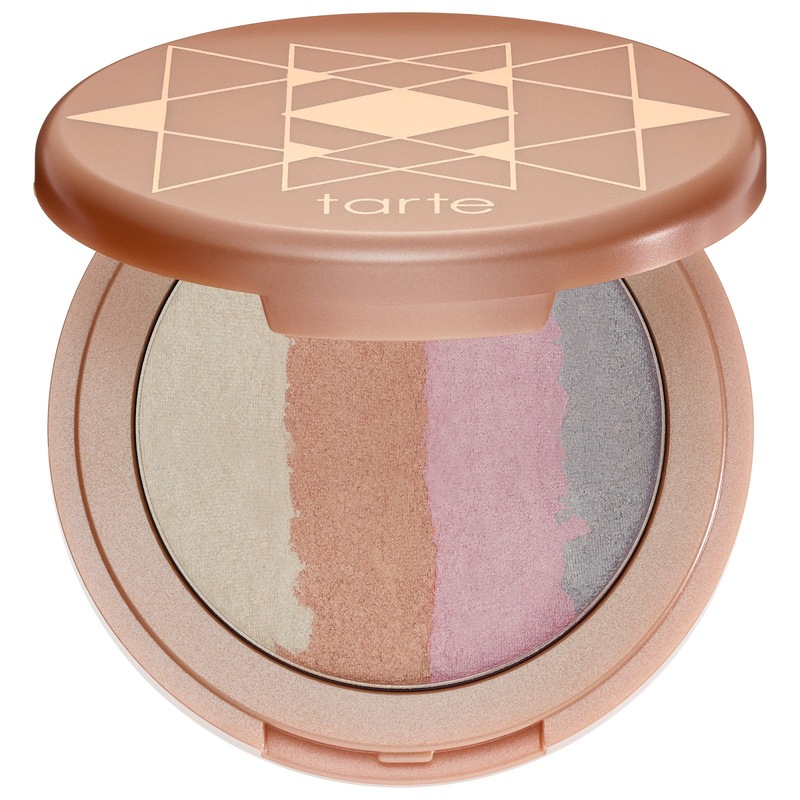 Free Highlighting Mini, use code GLOWFORIT while supplies last!